At some point many of us have suffered from anxiety and depression. If not ourselves, we’ve walked alongside someone else who has. Sadly, many who suffer try to hide their pain with drugs, alcohol, or other toxic addictions. This lifestyle only leads to more pain, more guilt, and more shame. Many people who are clinically depressed, do not get the necessary help to properly heal. Instead, they settle for a chaotic nomadic life. On the surface this type of life may seem tolerable. However, a deeper look reveals a life of isolation and loneliness. Although this book began as a collection of Timothy’s prose and poetry writings, it morphed into a powerful guide to assist you or your loved ones move out of the darkness and into the light. Let today be the day that you leave the chaotic nomadic life for good. 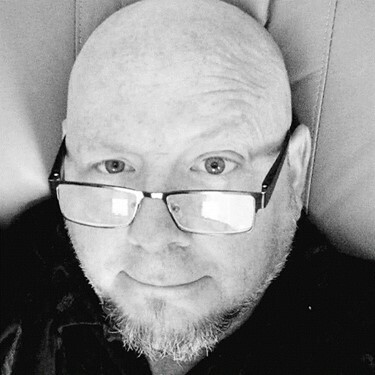 Timothy W. Carroll began writing prose and poetry during his early teenage years. Timothy's writings began as something very private and very personal. It was a form of journaling for him. From a very early age Timothy secretly began to suffer from serious bouts of anxiety and depression; emotions that he simply did not understand. He discovered early on that reading and writing were a healthy escape from these up and down, unexplained emotions. As Timothy reached his mid-teens, his secret battle with anxiety and depression only deepened. Like so many people, he began masking those negative feelings with getting high, drunk and engaging in other negative behaviors. Thus, the nomadic journey that is NOMAD began. Today, Timothy lives in Sunny Florida with his wife, Tina. They have six adult children and enjoy being grandparents to several grandchildren. 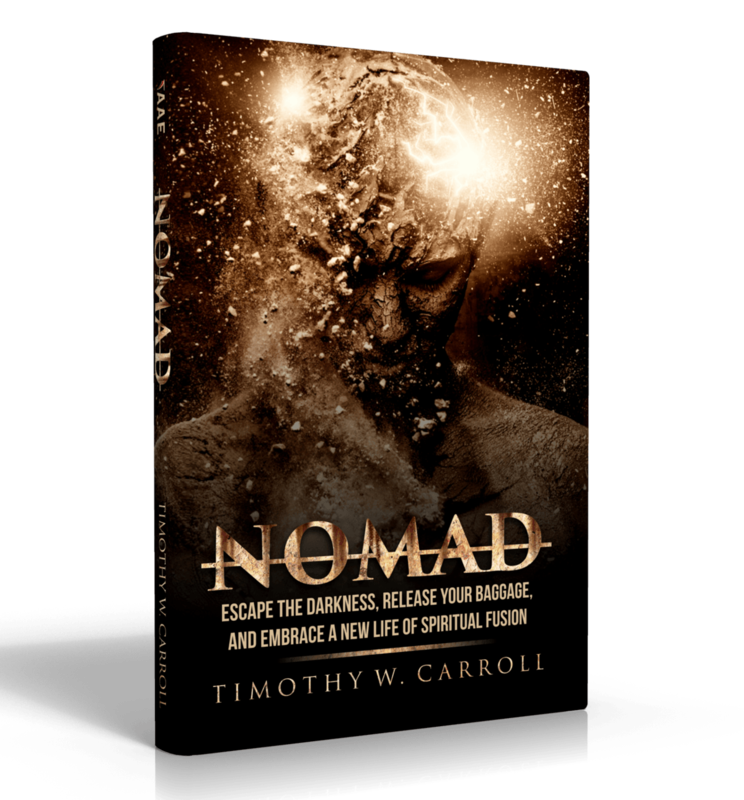 Timothy continues to seek out his life passion: To teach others how to avoid the unhealthy nomad life. And to teach those who have found themselves trapped in that solitary place, how to find new hope and meaning for their lives, through Christ.